A collection of inspirational quotes and sayings by Christian Bale On Courage, Life, Family, Hope, Character etc. Although Christian Bale wants to keep a low profile, the public interest about his personal life or personality has never waned. 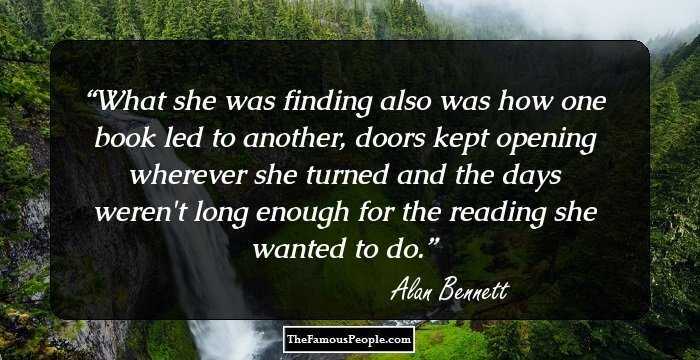 Of course, it does not help when he says, “If people really knew what a jerk I am in real life…” But if we follow his quotes, we do find a glimpse of the real man, who wanted to fade in the background as a teenager and who as an adult loves his wife “beyond belief”. Described as one of the most versatile and talented actors of his generation, he has talked mostly about his profession in his interviews; but at the same time has touched various important issue. Let us look at some of his inspirational quotes on courage, life, family, hope, character etc. What I like about it is that I'm not somebody who's in movies. I'm a guy who's not very good going around the track with a bunch of guys who are a hell of a lot better. I think there's a limited amount of planning you can do, at least in the position I'm in. 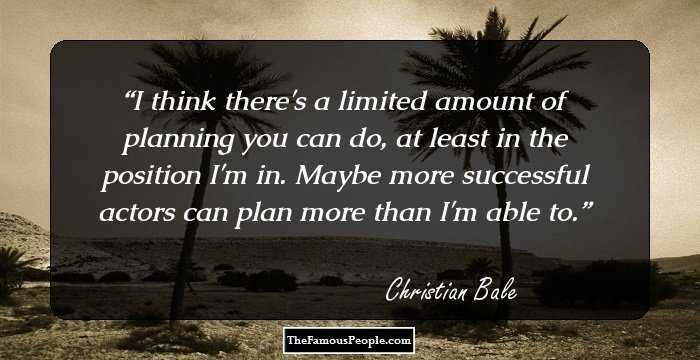 Maybe more successful actors can plan more than I'm able to. The blue collar milieu was something that I really understood and resonated with me and I thought was underrepresented in American cinema. I'm an actor I'm not a politician. I always kick myself when I talk too much about family, or personal things. I'm English. 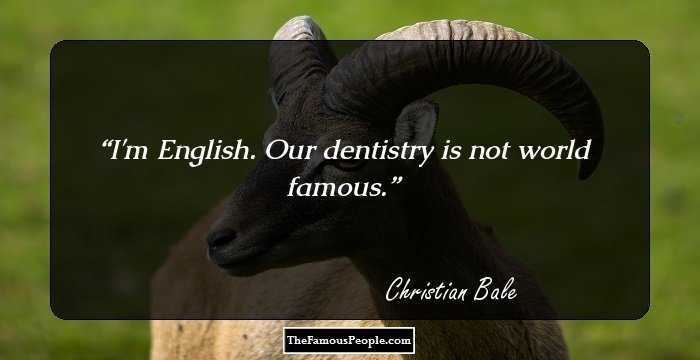 Our dentistry is not world famous. I was born in Wales but I'm not Welsh - I'm English. I'm not really into musicals. I don't ever really sit back and look at roles I've taken and look at any similarities. I never applied to any acting schools. I don't know if that's just bad reporting, or - sometimes I just make stuff up. Directors go their whole career without being able to tell personal stories and to work with a cast as talented as they are. I won't kill you but I don't have to save you. I've always felt that I would rather see an actor, writer, or musician's work, rather than actually know the person. If you know too much about an artist, it somehow lessens their ability to do their work as well. I don't think I'm like any of the characters I've played. They're all really far from who I am. I certainly liked performing [Patrick Bateman], but it was because he thinks he's so [bloody] cool and just the [stuff], but is really such a cheesy dork. You get those occasional moments when you're absolutely calm, and you've just done something that would have scared you shitless earlier that day, and you've just done it like it was nothing. I find that very relaxing. 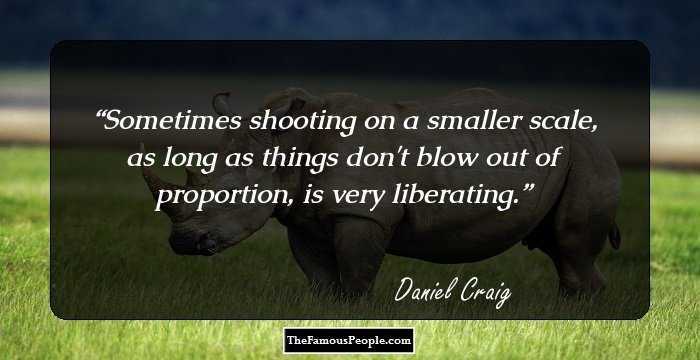 For me, I think the harder the shoot, the more I feel like I'm enjoying myself. There's a level of confidence in the actor you're working with that really helps a lot. It makes all the difference. I quite like it when you're working with people and you only get to know them through the scenes that you're doing together. 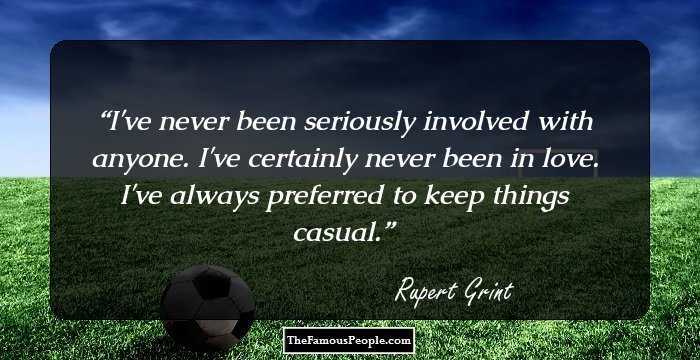 Essentially, I'm untrained, so I just go with my imagination and try to put myself as solidly as I can into the shoes of whatever person I'm going to be playing. Any planning that I have in my career is totally accidental really. If you're smart you're just gonna be all about the work. But as a young person, you want to going out to clubs and doing all the stuff. I'm just glad I survived it. It's not who I am underneath but what I do that defines me. I become a bit of a blank page in public. 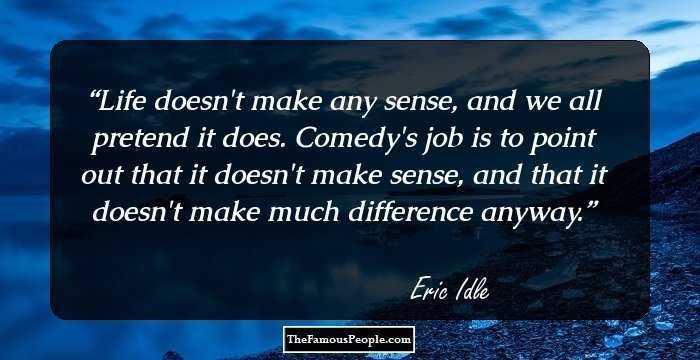 And that's precisely why I like acting. It's a wonderful thing when your trainer is actually the person you're playing. I think the harder the shoot, the more I feel like I'm enjoying myself. I think mostly it's the adventure that I will have in making the movie. That's what I look for. Planning a career, I always find a tricky thing, because I don't have much of a plan, really. I would have been very happy just cruising around and enjoying the unexpected. I've never been ambitious. I'm not really looking forward to wearing a black rubber suit in the summertime in humid Chicago. If you see a pool of sweat through the city, follow it and you will find me. It was just the two of us, inside there with just mirrors, all the way around us. Everywhere we looked, there were these two freaks, sitting at a table, eyeballing each other. I swear, the bigger your muscles get, the duller you are. You become fascinated with carbs and protein and ripped abs and things that are just not interesting at all. Sometimes the truth isn't good enough. Sometimes people have got to have their faith rewarded. 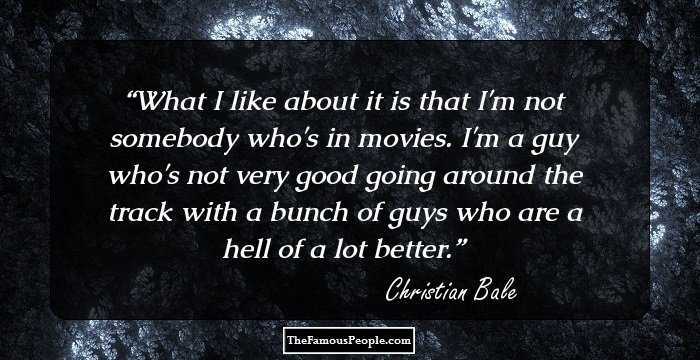 As an actor, I don't feel like it's necessary to watch a great deal of films. In fact, I think it can lead to imitation and unhealthy competition, which just isn't needed. The risk element only came from acknowledging other people's attitudes toward it, and realizing that they considered it to be a risk for me to do. I'll find myself having dinner with people and someone will mention something and I will say I was in that situation once. Then I'll say, forget it, it was a scene I was in. That can get to be quite confusing. I want to do good work. I want the opportunity to work with good people, and the only way I'm gonna do that is to commit 110% - you get out what you put in. It's tough to make a good movie. I think the bigger the movies are, the worse they are. A lot of big movies make a lot of money and you kind of forget about what they are and they don't really make you think. And being as I'm somebody who loves movies like The Machinist, I also love going along to big mass entertainment movies. I get in the mood for all kinds of movies, and so I like to try each of them. In honesty, there are probably a lot of stories that can be told with Batman. I like the idea of him growing older and he can't quite do it as much anymore. You say something bad about Newsies and you have an awful lot of people to answer to. Nuclear apocalypse-who do you need? 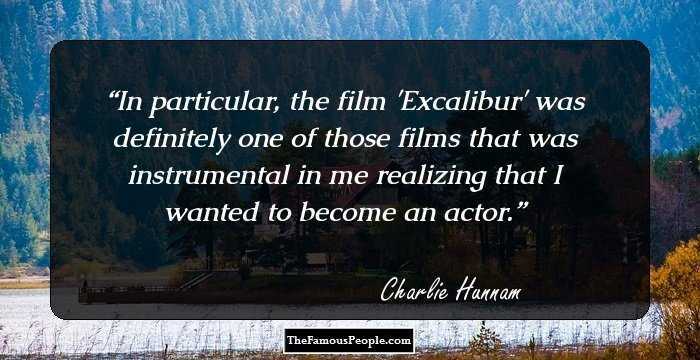 Actors are probably not top of the list. What can I do for you? I can pretend to be somebody who can grow you some nice crops. You have to treat yourself like a mushroom to some degree, in order to keep on discovering things. I've had some painful experiences in my life, but I feel like I'm trivializing them by using them for a scene in a movie. I don't want to do that. It just makes me feel kind of dirty for having done that. I feel like I'm pretty good but I don't like to toot my own horn, you know. I want to let the work speak for itself and kind of move on to the next thing. Were all conning ourselves, one way or another, just to get through life. I never, in any city I've ever been in, never remember the names of streets. The longest place I ever lived in was for five years and I didn't know the name of the next street over. There's nothing like boxing for getting you in shape. You'll hunt me. You'll condemn me. Set the dogs on me. Because that's what needs to happen. Because sometimes truth isn't good enough. Sometimes people deserve more. Sometimes people deserve to have their faith rewarded. Well, it's embarrassing to be a star. It's about pursuing it rather than waiting to see what comes along. If you're doing your job properly, you take the risk of feeling slightly foolish and delve in and bring out the emotions. 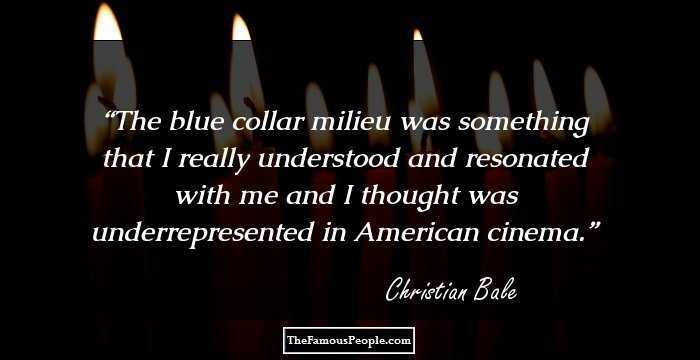 Being misunderstood is not a bad thing as an actor. I know the truth. I always want to confuse people in terms of any kind of image and be unpredictable in any kind of movie I make. The biggest rebellion I could've ever had with my father would be to work in a bank. He would have disowned me. As long as I was doing something where I didn't have to wear a tie, I was good. A lot of actors say that theater's the thing for them. And that's great, and I'm not one to speak with any authority about it because of not having done it properly. For me, movies are what I love. Working out is incredibly boring. I swear it's true that the bigger your muscles get, the fewer brain cells you have. 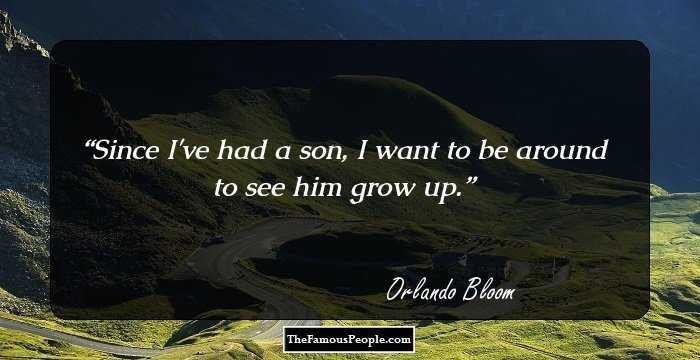 My dad was the biggest influence on my life because he was never boring. Planning a career, I always find that such a tricky thing, because I don't have much of a plan, really. Nuclear apocalypse - who do you need? Actors are probably not top of the list. What can I do for you? I can pretend to be somebody who can grow you some nice crops.